The phrasing a perfume house uses to describe its precious fragrances is meticulously crafted, each word laboured over, every adjective studiously considered. To describe a scent as "vertical" or "dazzling"? To list its notes as "gracious" or "sensuous"? Each of these words will be pored over, reviewed time and time again by brand, nose and creative director alike – thus, every description tells a story of a house's desires as much as it does the juice it describes. 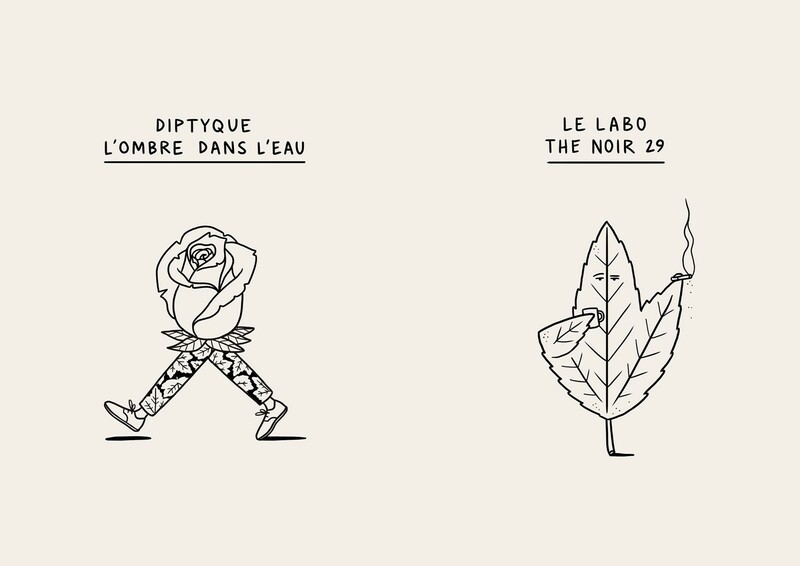 With the advent of Spring just around the corner (we have but three weeks until it is – finally – upon us), and this week heralding the launch of Byredo's new Super Cedar scent, never has it felt so appropriate to explore some of our favourite green scents in light of their descriptions, each illustrated by the wonderfully witty pen of artist Matt Blease. Cedar is without a doubt one of the scents that our nose recognises most easily. Reminiscent of pencil shavings, it evokes a sense of nostalgia for school days and simpler times. Evocative of log cabins and Scandinavian furniture, cedar adds warmth to the overtly modern. In the perfumer’s palette, it has the power to inject energy and lend verticality to a fragrance. 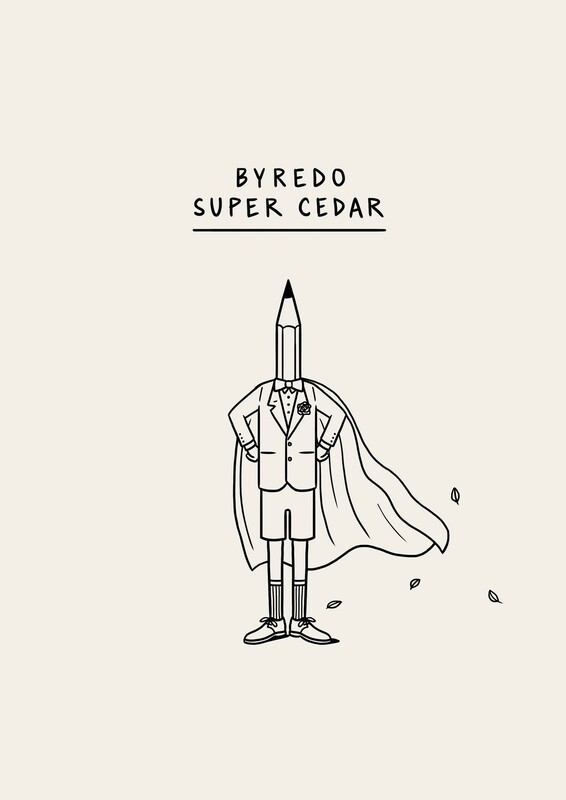 Byredo's new release, Super Cedar, smells almost surgical straight out of the bottle, but once worn on the skin for a little while, it settles into something as warmly nostalgic as they describe – even for those of us who didn't grow up surrounded by cedar forests (I'm not sure that my W.H. Smith pencils were made of cedar, either). It is perhaps the most distinctly Scandi of Byredo's offerings, but more SCP than Ikea, with a confident, clean simplicity formed of musk, vetiver and rose. Easy to wear, strangely, sharply more-ish. 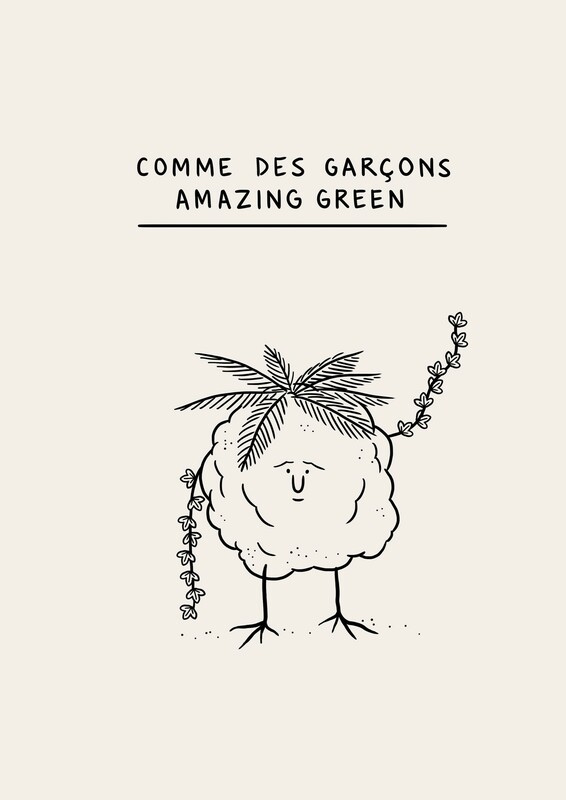 "The story of perfume always comes from your family," explains the creative director behind Comme des Garçons Parfums, Jean-Christophe Herault – but with a top note of jungle leaves and a base of gunpowder accord, there is something distinctly Jumanji about the origins of Amazingreen that makes one ponder the proclivities of Herault's family of origin. But, explosions aside, there is something simultaneously crisp and exotic about the scent – and, distinctly underscored by musky vetiver, nothing too overpoweringly sweet. One of Comme's most perfectly enticing offerings. Dazzling, indeed. 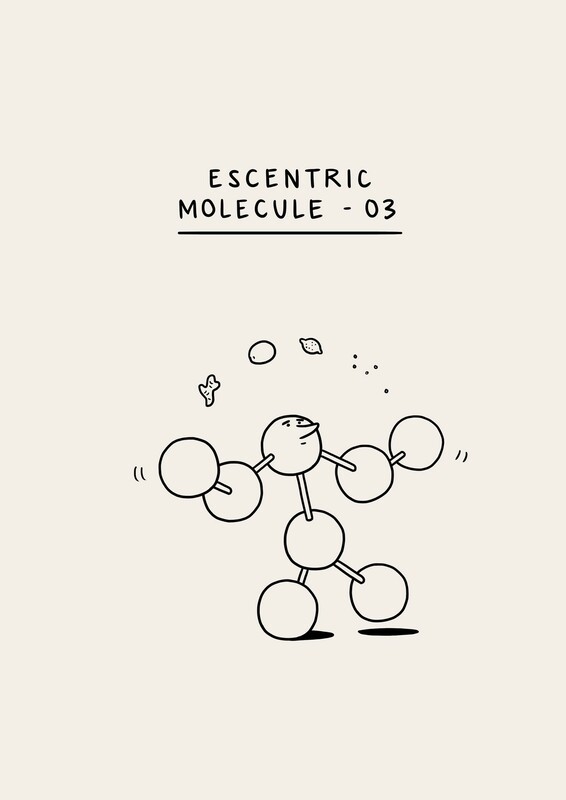 The third Vetiver-centric green in our selection, Molecule 03 steps away from the musky qualities of Comme and Byredo to offer something far fruitier made from the grassy shoots; it hits you like a peppery pomelo. Geza Schoen's determinedly chemical approach to fragrance strips away a fair amount of the airy-fairyness that plagues perfumery (there's nothing like talking about acetic acid in a press release to ward off romance) and 03 makes you smell like you just got out of the (lovely) shower – ideal for Spring mornings when you just can't face one. Reminiscent of a walk in an English garden, filled with Bulgarian rose petals and leaves of the blackcurrant bush. The scent of sap graciously freshens up this idyllic and rural escapade. 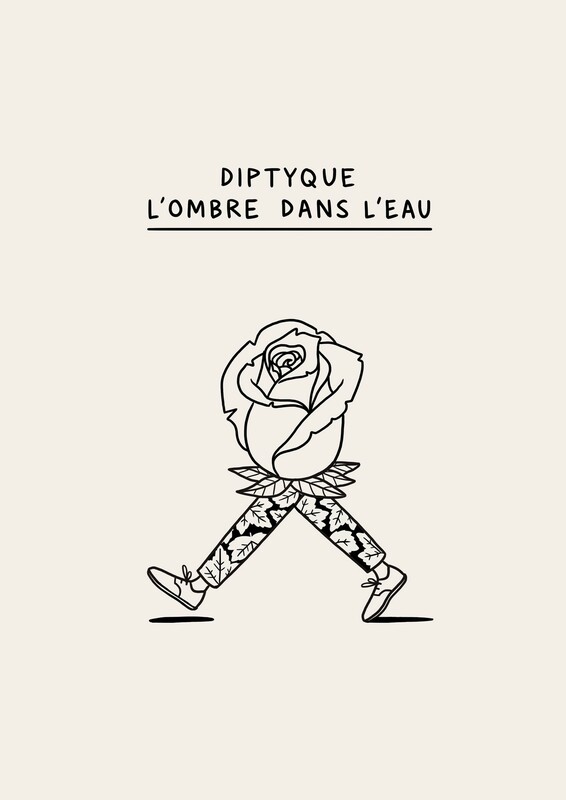 For those who crave romance from a green, look no further than Diptyque's L'Ombre dans l'Eau's berry-sweet "rural escapade," rife with damp, rustling rose. It's as traditionally landscaped as Capability Brown, all juicy cassis and ambergris, but with something slightly unusual and determinedly androgynous about its result. Bizarrely, it is Billy Idol's favourite perfume, which shows both he and Diptyque in an entirely new light. White Wedding soundtracking a rural escapade through British greenery. 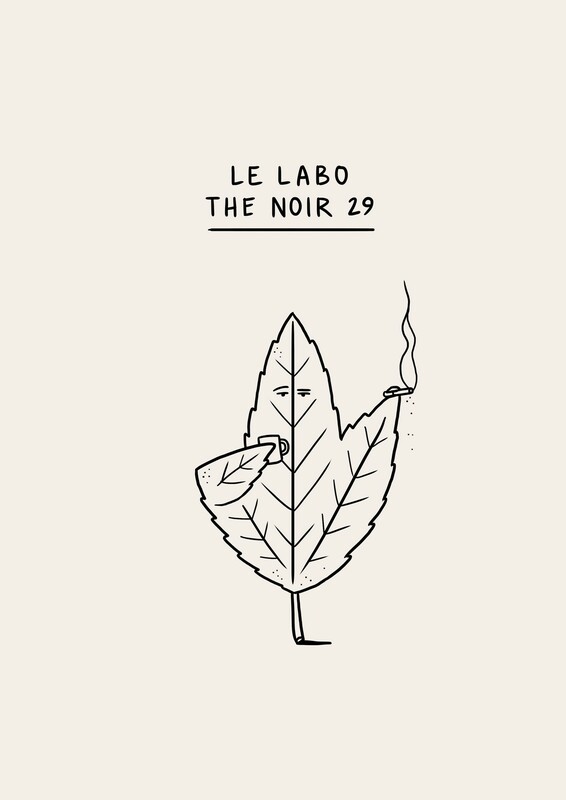 More cedar, vetiver and musk comprise Thé Noir 29 but there's something smokier and dirtier to it than the others in our selection; it's a little incense-y with tobacco and black rose on the dry down. The first of the niche perfume house's releases since it was bought by Estée Lauder, they haven't skimped on raw ingredients in favour of economy (29, as per the label), which is perhaps what makes pinning its down a little tricky – but there's definitely a strong note of tea once it's worn a while. Tea and cigarettes; a perfect Spring combination, and it's as warming as a cuppa. Lovely.